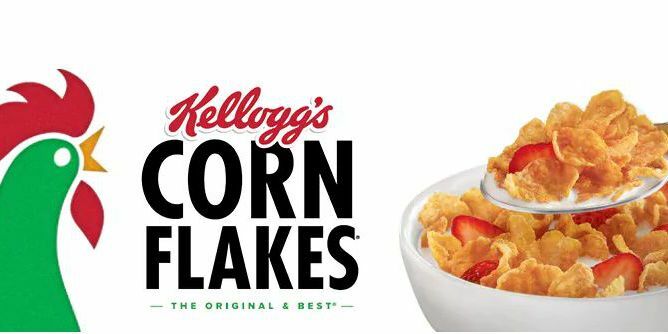 MEMPHIS, TN (AP/RNN) — A Tennessee man faces up to three years in prison for urinating on a Kellogg’s cereal conveyor belt at a Memphis facility. News outlets report 49-year-old Gregory Stanton pleaded guilty last month to tampering with consumer products. 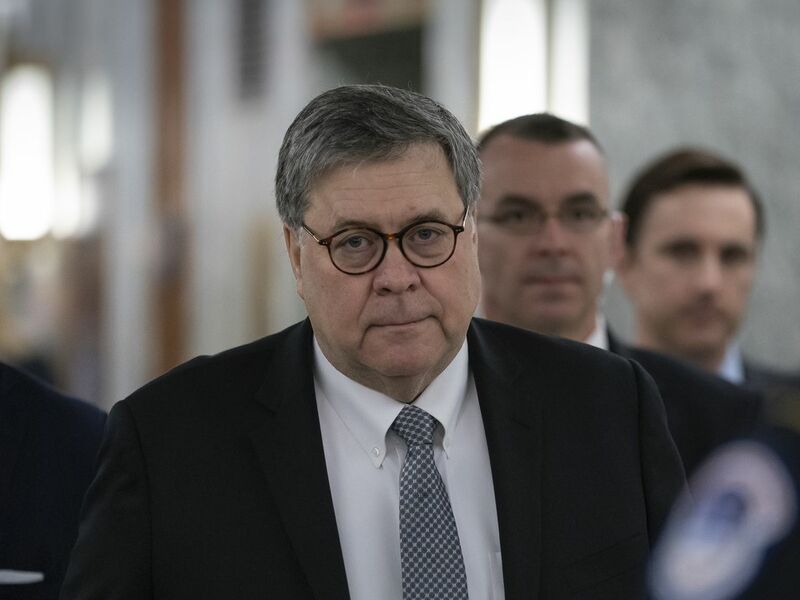 He was indicted by a grand jury in September. Stanton worked for the plant in 2014 and posted a video online in 2016 of him urinating on the conveyor belt. The video led the company to alert law enforcement and launched an investigation that involved the Food & Drug Administration. A Kellogg’s released a statement on the guilty plea. It’s unclear what prompted Stanton to urinate on the line or to film and share the act. The company and workers union were involved in a labor dispute at the time. Stanton is set to be sentenced in February. In addition to prison time, he is facing three years of supervised release and a $250,000 fine, WMC reported.